The life of Lieut. 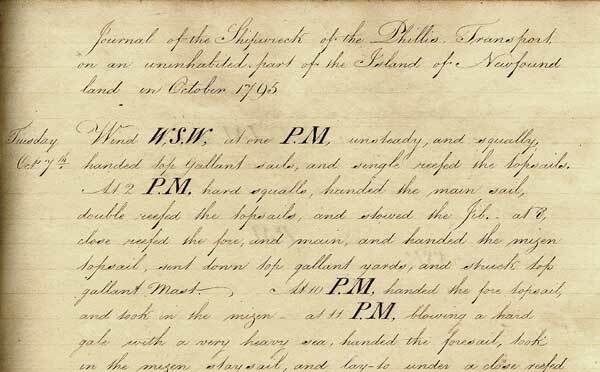 Howard Douglas and his account of the wreck of the British ship Phillis off the southwest coast of Newfoundland in October 1795. 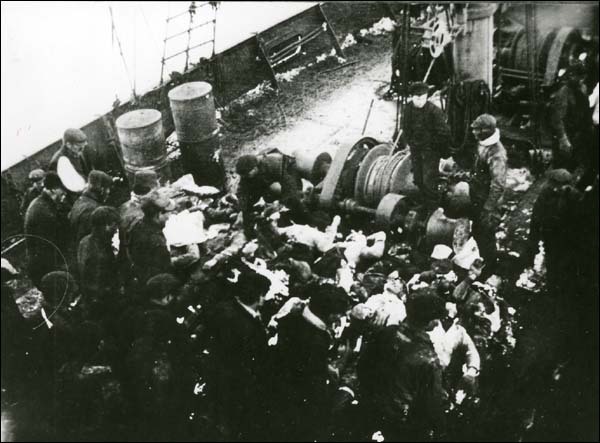 A narrative written by a survivor of SS Caribou, which sunk in the early hours of 14 October 1942 after being hit by a German torpedo. A narrative written by a survivor of the SS Caribou, which sunk in the early hours of 14 October 1942 after being hit by a German torpedo. 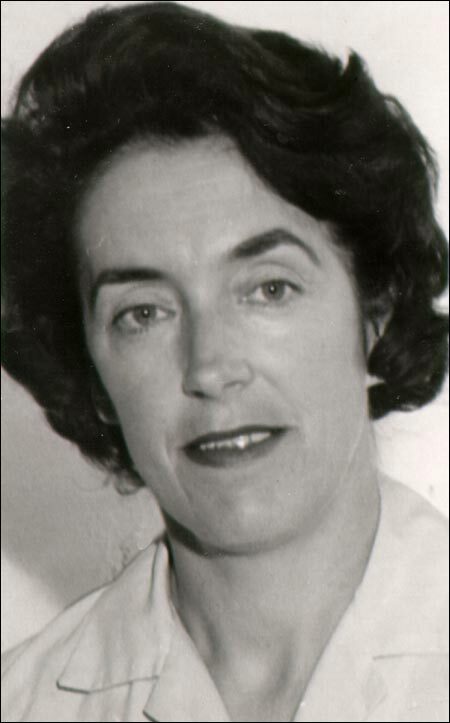 An introduction to the papers of writer Cassie Brown (1919-1986) dealing with her work Death on the Ice and the 1914 sealing disaster. 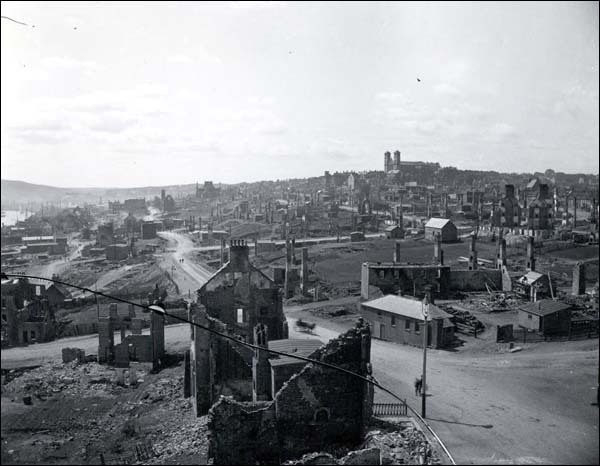 Some of Newfoundland and Labrador's best-known and most destructive disasters occurred during the era of Responsible Government. 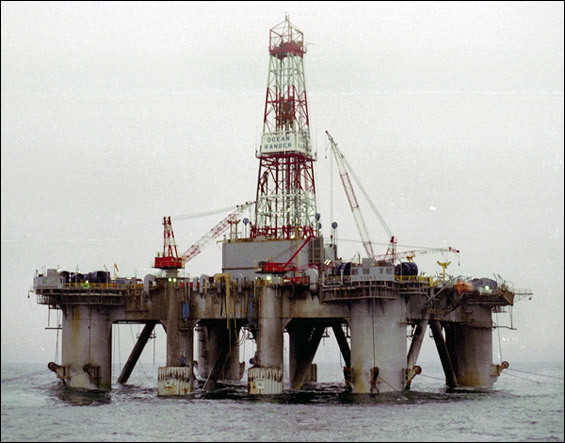 The 1982 Ocean Ranger disaster exposed serious weaknesses in the way that government and industry regulated Canada's offshore industry. 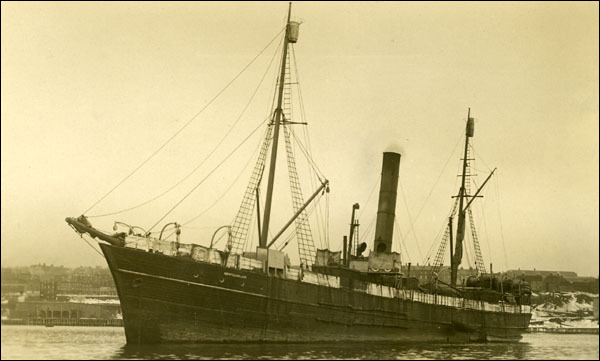 A look at the 1914 Sealing Disaster, when 251 sealers died in two simultaneous disasters involving the SS Newfoundland and the SS Southern Cross. 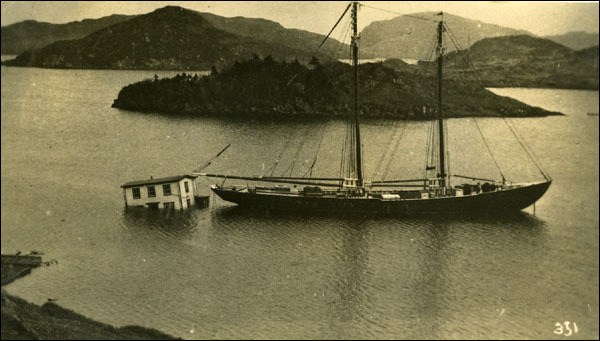 How the 1914 sealing disaster impacted the lives of Newfoundlanders and Labradorians, and the government's response to the tragedy. 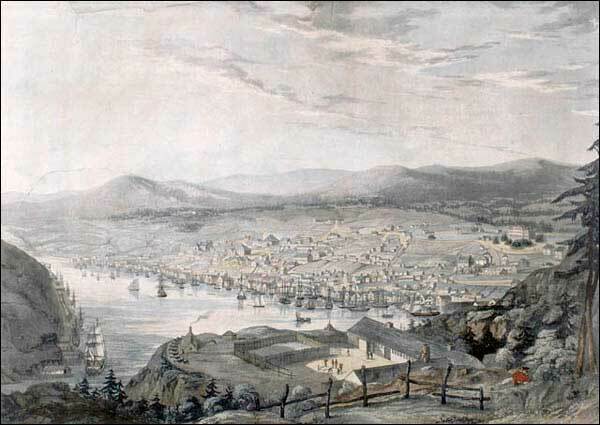 About the Great Fire that started on 9 June 1846 in St. John's when a fire broke out in a cabinetmaker's workshop on George Street. 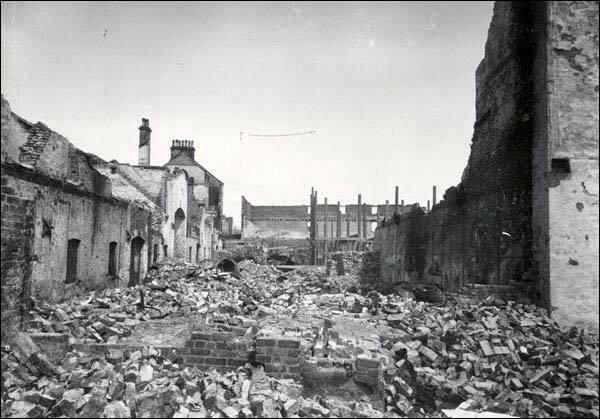 About the St. John's fire that started on 8 July 1892 in a stable after a lit pipe or match fell into a bundle of hay. 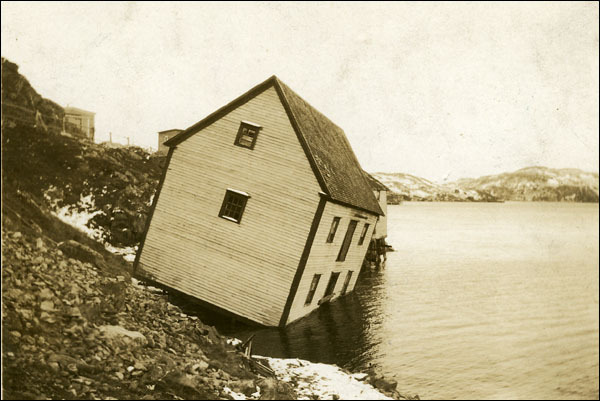 On 18 November 1929 a tsunami struck Newfoundland's Burin Peninsula and caused considerable loss of life and property. 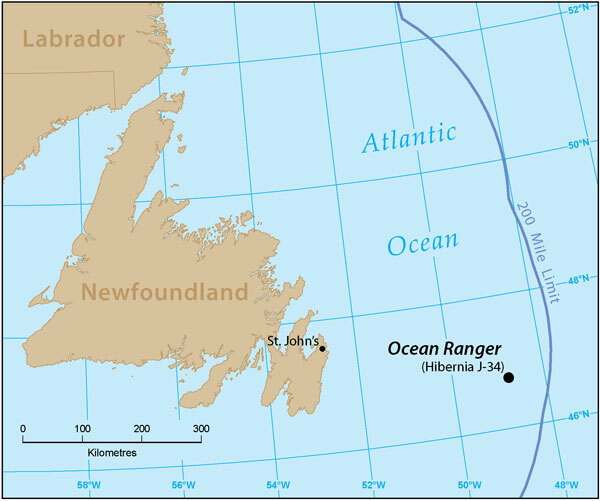 The tsunami left the people of the affected communities on the Burin Peninsula in desperate need of help, a role the public gladly filled. 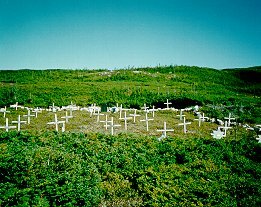 In 1946 a plane, after taking off at the Harmon Field Base, crashed into a fog-hidden Newfoundland mountainside and exploded into flames. 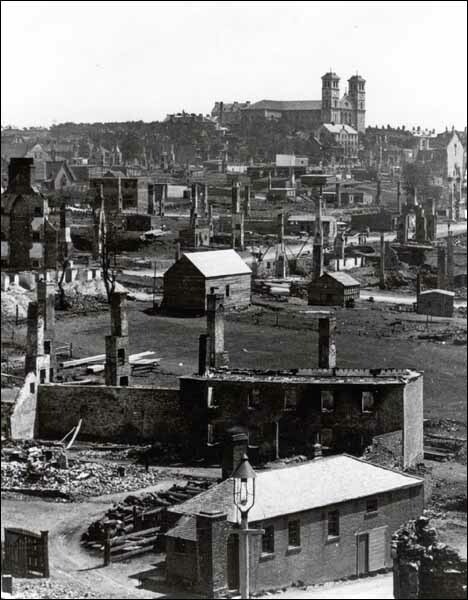 Information about the St. John's 1892 fire with emphasis on the reconstruction of the city after the disaster. 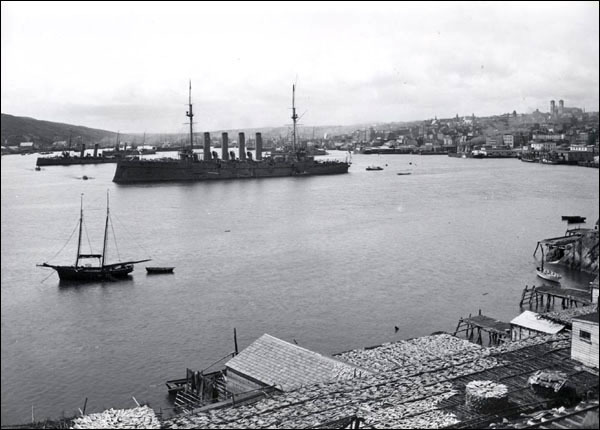 The Spanish flu did not originate in Newfoundland and Labrador, but the country's ports, and global trade relations made it vulnerable to the disease. 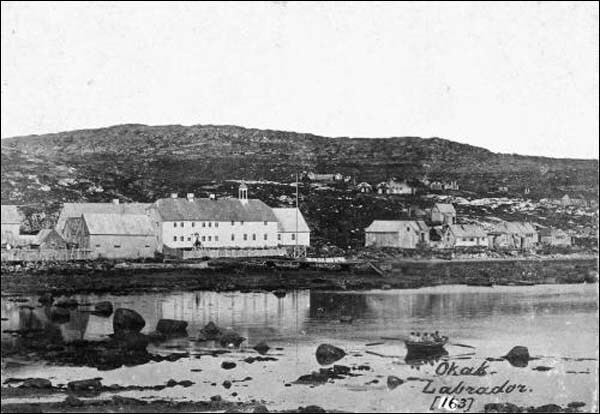 About the Spanish influenza pandemic that reached Newfoundland and Labrador in 1918 and killed more than 600 people in less than five months.